Our Housewares collections include a vast array of styles to suit many a taste and at Bedford Hardware there is a wide range of stylish products that will look great in your home and provide the inspiration for you to make the most of your living spaces.
. From kitchenware such as plates, bread bins, bake ware, casserole dishes etc to a wide range of utensils, through to cafetieres, gas kettles, tea pots, vintage and digital scales.
. With items such as chalk, coloured pencils, playing cards as well as modelling clay, we are sure you will find something to take pride of place in you world or someone else's as a wonderful gift. 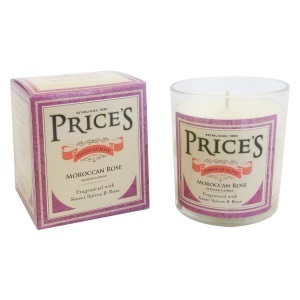 The shop also has a wide selection of Prices candles; scented/non scented.
. Below are the Housewares brands we stock. Come in and see for yourself the great range of items we can offer you.